We have almost all automotive key blanks, remotes and fobs in stock, for all makes and models. Additionally, we own some of the most sophisticated computer systems and key machines on the market today. We are can program new keys or generate new keys, even when all keys have been lost. 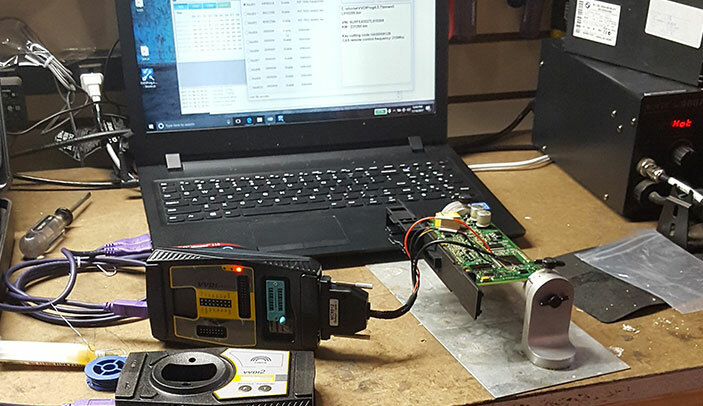 We do this for virtually all of today’s cars, including those equipped with transponder systems, keyless proximity/push to start, and remote start vehicles. We also offer a wide range of door remotes for most makes and models. 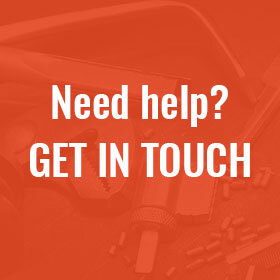 Whether you need a second key made, or if you lost your keys at the beach, our experienced technicians can get you back on the road, at prices lower than the dealership. We even do some of the more exotic keys that others can’t do, including BMW, Mercedes, Audi/VW, Volvo, Saab, Toyota, Lexus, and more. There is almost no vehicle on the road today that we don’t have a solution for.